the power of the subconscious mind, including how to get into the zone and relax when stressed or feeling anxiety. This daylong workshop is open to middle and high school students and one parent from each of their families. 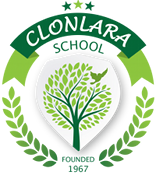 Clonlara School staff will also be participating.